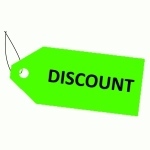 These offers are free with the purchase of the Firefox Bad Attitude 2.4 V Bicycle. The Firefox Bad Attitude 2.4 V is a Bicycle for Teenagers which has a Steel MTB Oversized Hardtail Frame. The Firefox Bad Attitude 2.4 V has Shimano Tourney front and rear derailleurs and Shimano EF500 shifters. 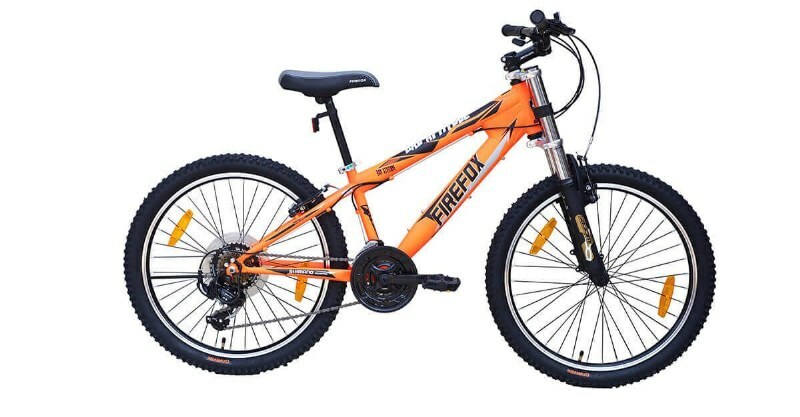 This Kids Bicycle from Firefox comes with Tektro Disc Brakes in the front and Alloy V-Brakes at the back which are connected to Shimano Brake Levers. The Firefox Bad Attitude 2.4 V has a Zoom Suspension Fork with 50mm travel. The Firefox Bad Attitude 2.4 V comes with a pair of Kenda 24" x 2.35" tires which are attached to Alloy Rims. The price of the Firefox Bad Attitude 2.4 V is Rs.15,900. 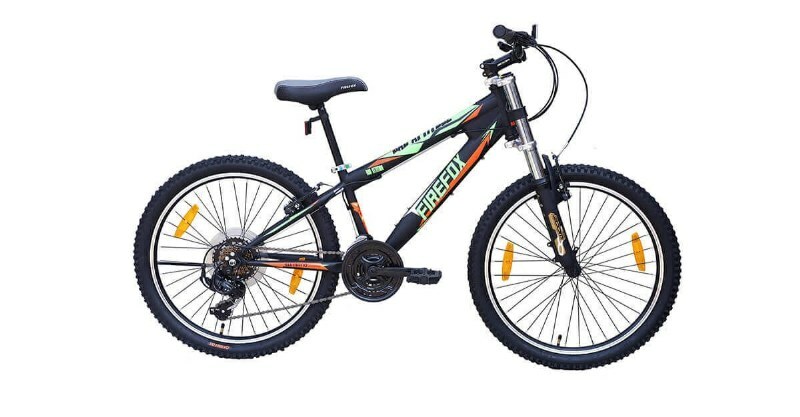 If you have a son who is around 9 to 12 years, and you want to get him a fully loaded geared bicycle. Also, If he also wants front suspensions on a bicycle that comes styled like a BMX but does the job a MTB, then the Firefox Bad Attitude 2.4V is one of the coolest options out there, with it's pronounced geometry and bold suspension forks. 2. In what condition will I get the Firefox Bad Attitude 2.4 V? 6. How will I know if Firefox Bad Attitude 2.4 V will fit me without riding it? 7. How long will it take for me to receive the Firefox Bad Attitude 2.4 V?